Place the Amish Craftsmen Panel Bed in your master bedroom or guest suite for the perfect addition! 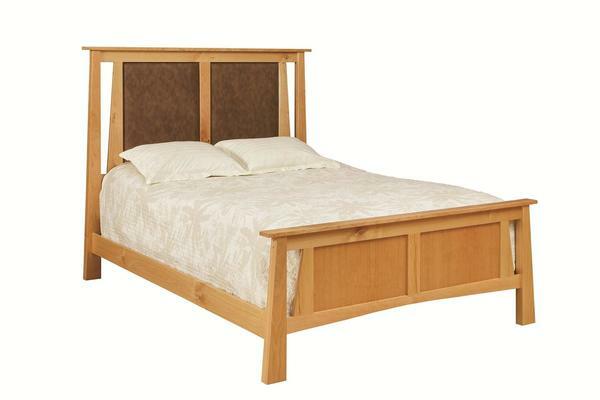 This Amish handmade bed will be able to fully encompass your bedroom with the style you have been searching for. Please call or email us if anything is unclear. We are easy to reach at our toll free number 866-272-6773 or our email address - Questions@DutchCrafters.com.